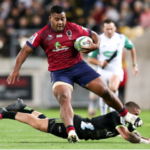 The Reds have named their 30-man squad for the 2019 Super Rugby season. 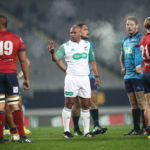 Reds coach Brad Thorn has questioned the impact that referee calls are having on the growth of the game, after his side’s 39-16 loss to the Blues. 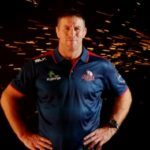 Former All Blacks lock Brad Thorn has replaced Nick Stiles as head coach of the Reds.